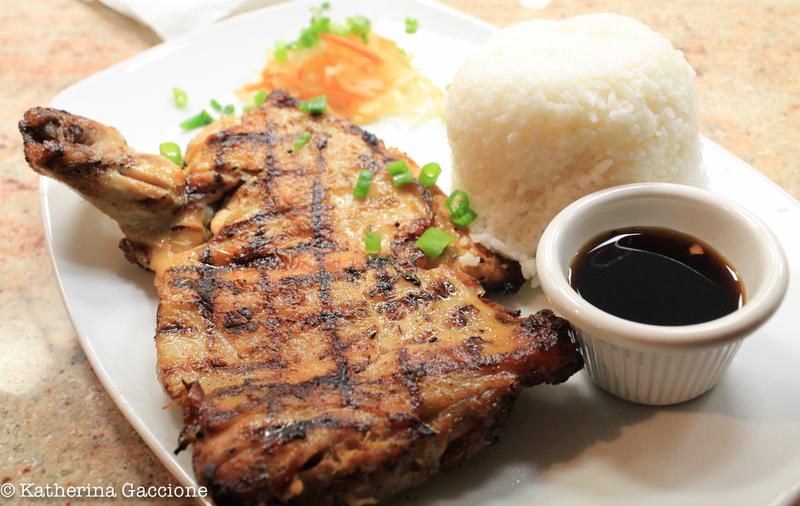 At Phil-Am Kusina, we proudly prepare and serve traditional Filipino- American dishes with hopes to give you an authentic culinary experience. 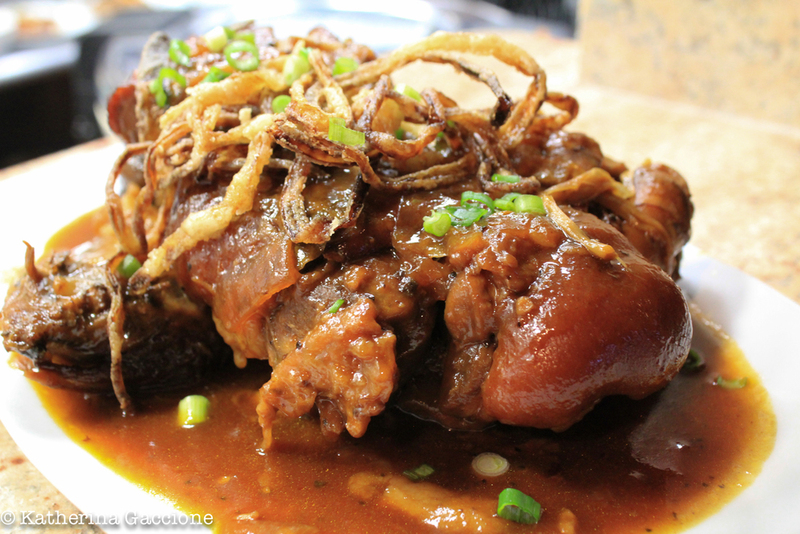 The exotic flavors of Philippine cuisine have always been a reflection of the culture and livelihood of the Philippine people. Traditional meals include meat, fish, and vegetable dishes accompanied by fragrant white rice or one of the many different luscious noodles. These savory dishes include exotic combinations of sweet and salty, citrus and sour, spicy and umami and more. 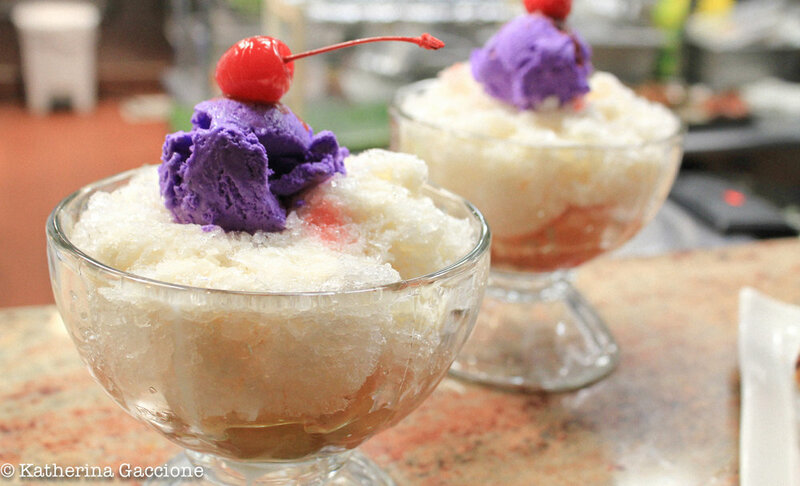 Even the island geography sways culinary tastes to include hints of coconut, lemongrass, and ube. 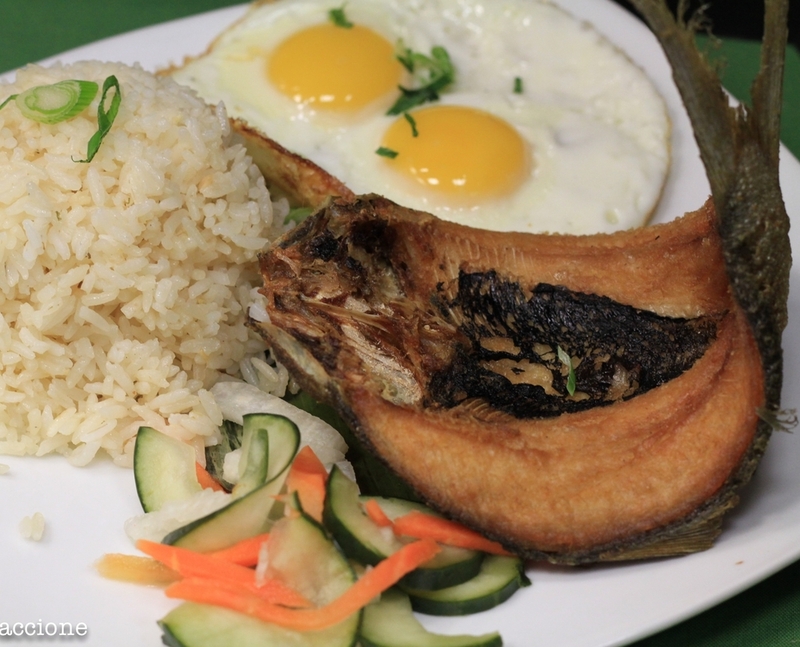 At Phil-Am Kusina, we serve traditional filipino dishes. 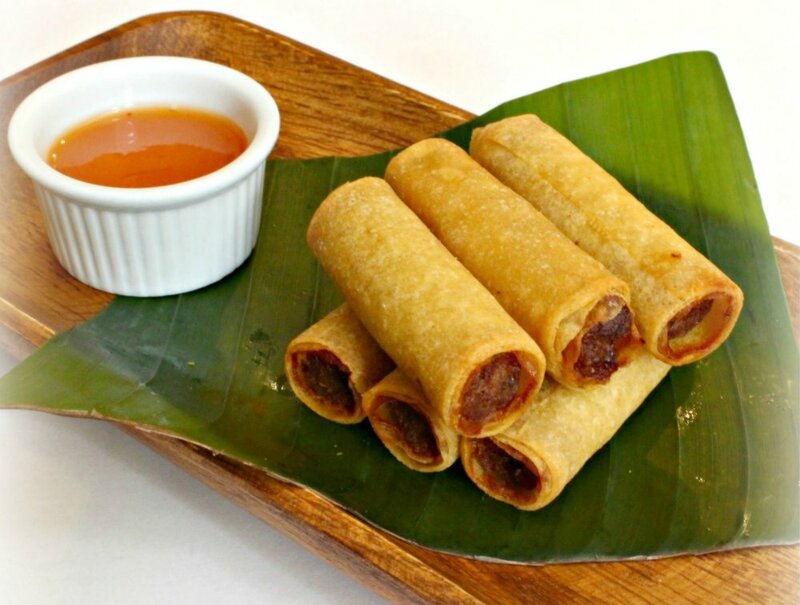 Pork or Chicken eggrolls served with a sweet and tangy dipping sauce. 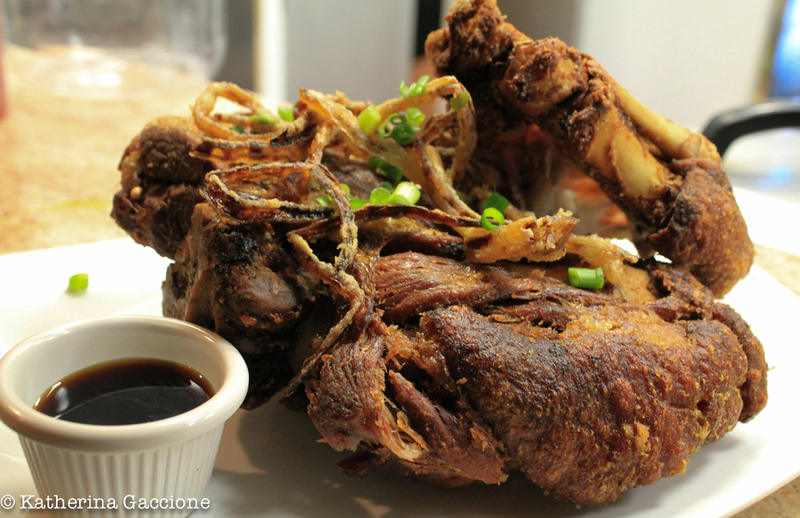 Filipinos love to eat. So make sure to bring your pamiliya and kaibigans to the kusina!